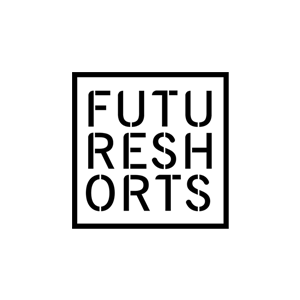 Future Shorts is an international short film network aimed at giving short films the place they deserve as a means of expression. 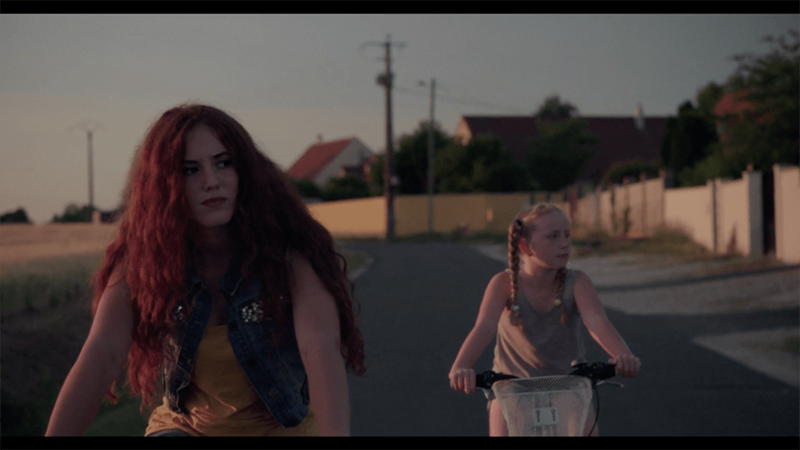 Future shorts has spanned over 300 cities in 90 countries, reaching an audience of more than 45,000 people coming from six continents. In this sense, the network is also a celebration of international culture. Piovra is the official distributor of Future Shorts in Spain. By screening the short films and introducing some of the most interesting filmmakers from around the world to our audience, we are building a strong community. Our goal is to give access to the audience to the most inspiring and daring short films, to the benefit of both the public and filmmakers.